The gated community, known as Cypress Cove, in Jupiter, Florida offers 79 homes. Located in the Northern limits of Jupiter, this neighborhood primarily consists of lakefront properties, thanks to the large lake which it encircles. 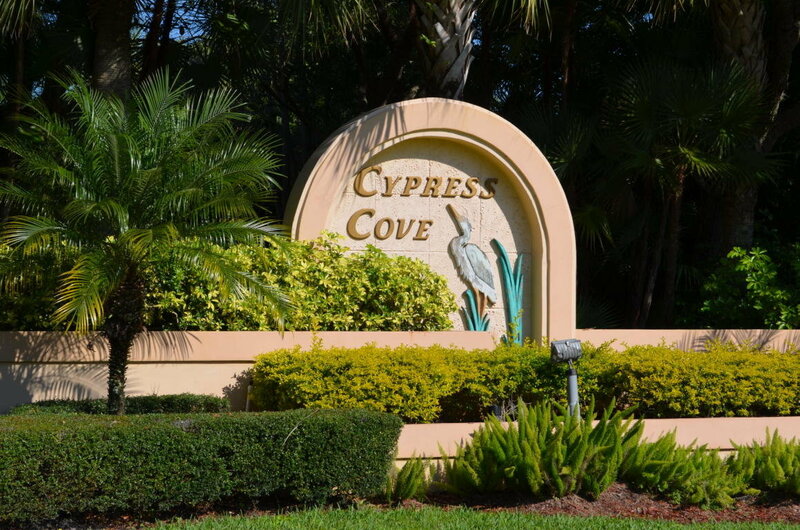 Cypress Cove offers a serene and tranquil environment. Many major points of interests are within reach and the beaches are only 10 minutes by car and the Palm Beach International Airport is only 15 minutes south. Interested? Contact us online, call 561-491-2381 or Email - Team@SimmondsTeam.com to learn more about available listings or to book a private showing. Contact us to learn about selling your home with the Simmonds Realty Team.